See Kazoobie Kazoos Being Made! 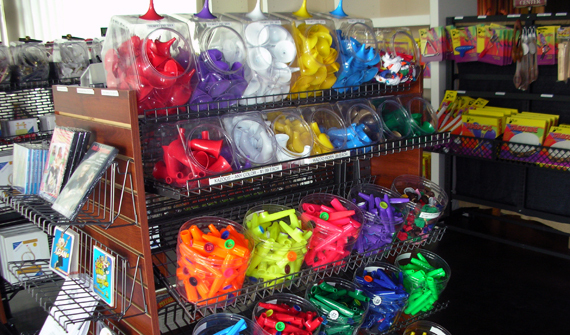 Find every kazoo and kazoo accessory you might ever need in our gift shop. Discover the amazing history and music of America's most unique musical instrument. 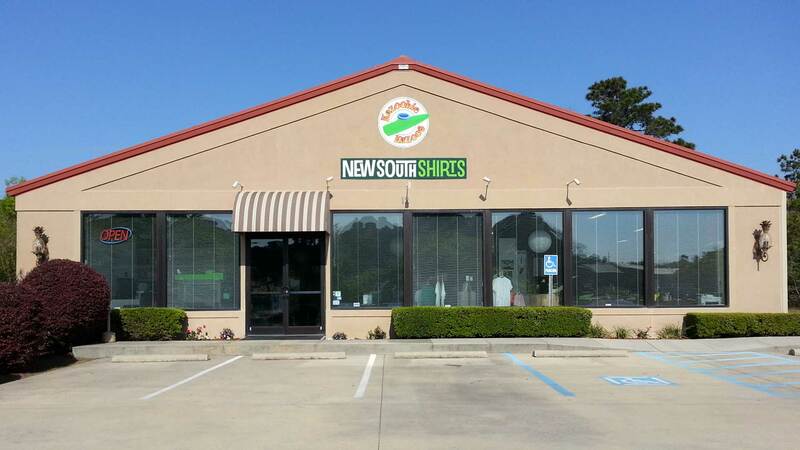 Home of Kazoobie Kazoos, The Kazoo Factory, The Kazoo Museum, and New South Shirts. 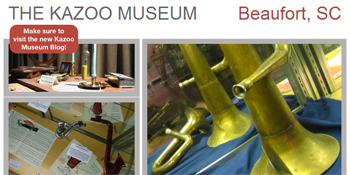 Containing one of the largest collections of kazoos and related items available to the public, our Kazoo Museum is a tour through American history by way of America's most unique musical invention - the kazoo! Nowhere else in America will you find such an array of kazoos, colors, kazoo accessories, and fun items to take home for yourself or surprise your favorite musician. Our fun, educational guides will take you on a complete tour of our factory so that you can see how kazoos are made from start to finish. You'll even get to make your own kazoo. 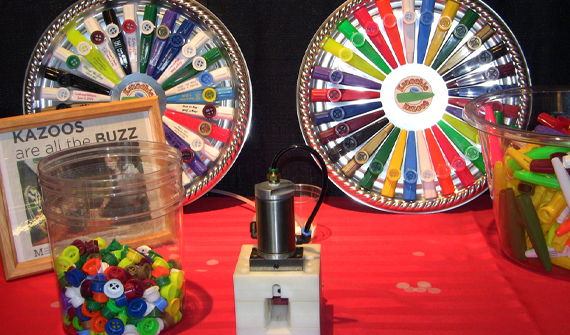 You can make your own kazoo at our family friendly "Build Your Own Kazoo" station. Choose among our 14 colors of bodies and caps, insert our custom-made resonator, and use our industrial tool to complete your kazoo. Then just start humming! Monday through Friday - 9:00 AM to 4:00 PM. 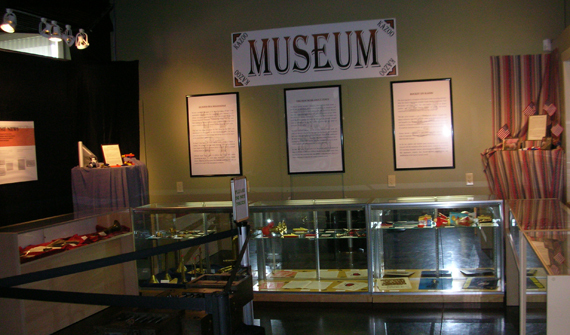 There is no charge to browse the museum and gift shop. This tour includes a short video presentation, kazoo demonstrations, a walk through of the kazoo factory with explanations of how everything works, and the opportunity to make your own kazoo to take home at the end of the tour. Cost: $7.00 per adult, $5.00 per child age 4-11, and children 3 and under are free. Group discounts are available. Contact us for more information. Our fully guided tours generally last from 45 to 60 minutes. Feel free to take all of the pictures and videos you want and share them with your friends on social media. Can We Buy Some Factory-Fresh Kazoos? Yes! 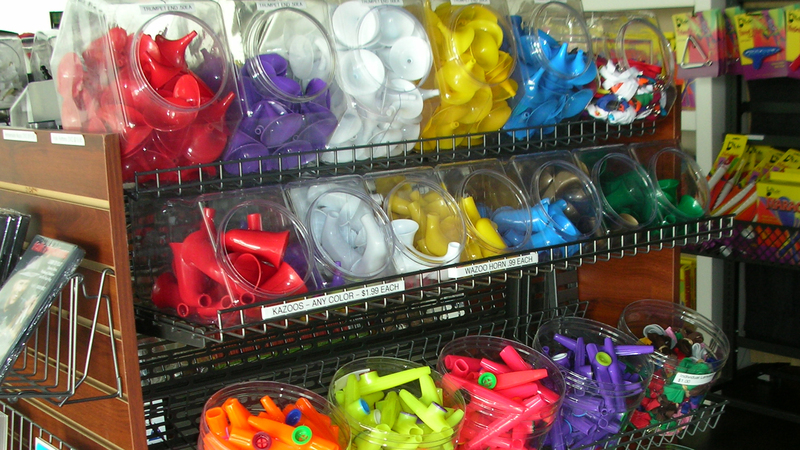 We have all of our kazoo products available for purchase in our gift shop. Our tours are perfect for everyone from toddlers to grandparents. 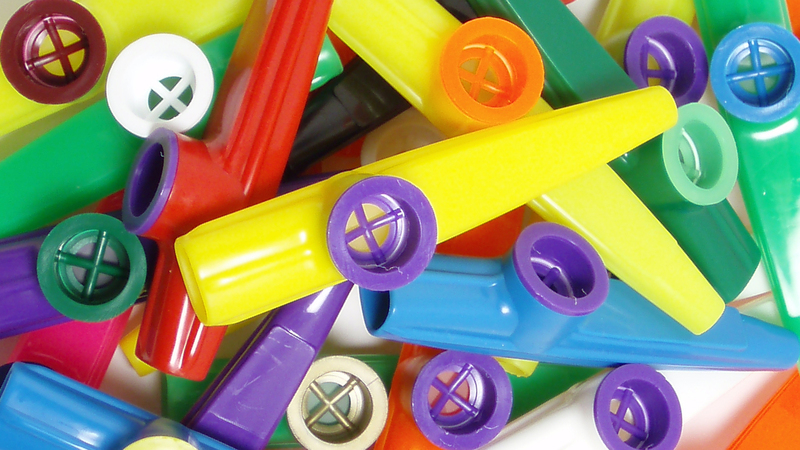 Kids love kazoos, and kids-at-heart love kazoos even more. You will be responsible for minding your toddlers as your tour the facility and visit the gift shop. My wife and I recently visited here while in the area. It was neat to see the kazoo history and how they are made. Jesse was helpful in answering all our questions and a GREAT tour guide. We recently moved to Georgia and have been taking in all of the tourist attractions. This is one place you don't want to miss. Our tour guide, Melody, was fun, informative and patient with my kids. The museum is small but informative, the video is cute, the factory tour is great, but the best part is making the kazoo at the end. My kids aged 14, 12, 8, 6, and 3 had a fantastic time as did myself. I recommend this if you are in the Savannah or Hilton Head area. We drove 50 minutes to get here and thought it was worth every second! Thanks for the great day of memories! 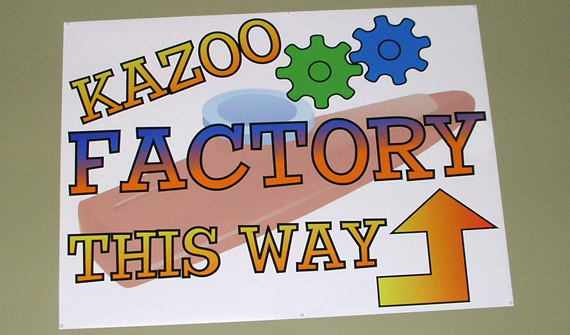 My wife and I visited the Kazoo Factory at the end of a 3-day visit to Beaufort. There was a small admission fee for the tour. Melody was our guide and did an excellent job. We enjoyed learning the history and seeing the manufacturing of this fun instrument, and getting to make our own souvenir kazoo at the end was a great kick. 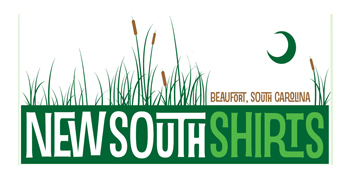 Highly recommend this experience for interested adults and children in the Beaufort area (thanks again, Melody!). The Kazoo Factory is located in Beaufort, SC. 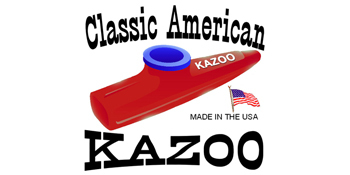 Kazoobie Kazoos, LLC, has been manufacturing plastic kazoos in the USA since 1999. We make the finest quality products and ship nearly one million kazoos a year to all points on the globe. 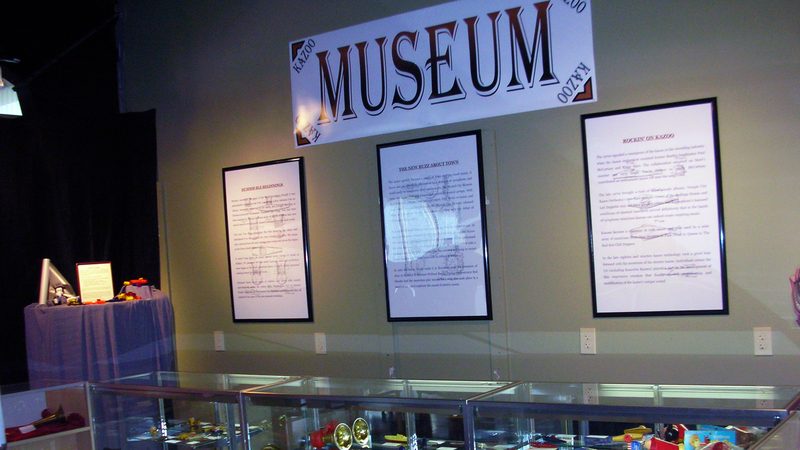 Our Kazoo Museum contains historical kazoos from the collections of Boaz Frankel, Barbara Stewart, and Rick Hubbard. You'll learn all about how the kazoo was invented and how it has come to be America's most beloved musical instrument. If you'd like further information about our tours or have a large group for which you'd like to arrange a guided tour, please contact us, and we'll be glad to help you out. Copyright © 2018. 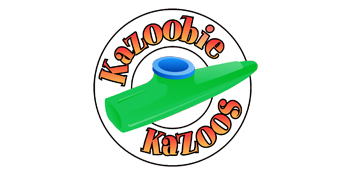 Kazoobie Kazoos, LLC. All Rights Reserved.